Just after the conference, a 1 or 2-day long field trip is getting planned to be organized for the participants (10 persons min.) 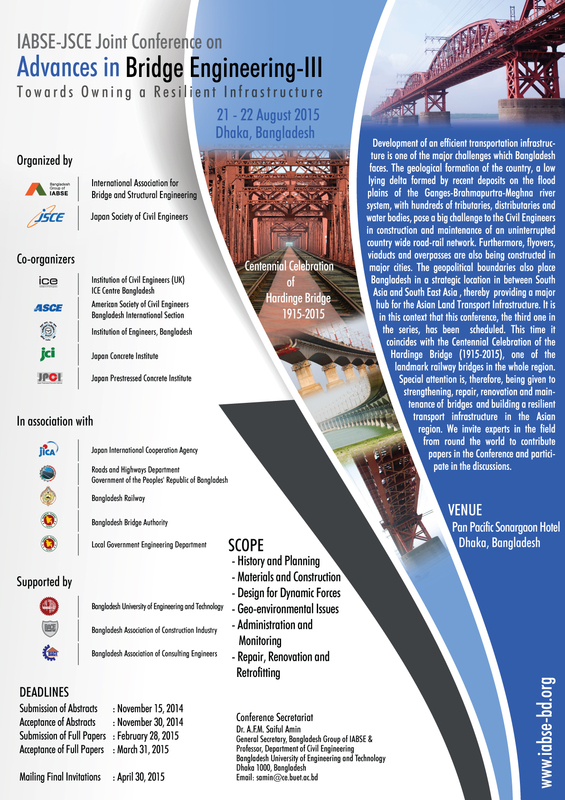 who are interested to get introduced about the recent engineering projects, construction industry and the natural beauty of Bangladesh. 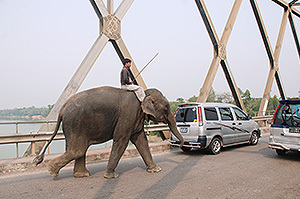 The trip will include a visit to the Hardinge Bridge, Paksey and the Bangabandhu Jamuna Bridge.